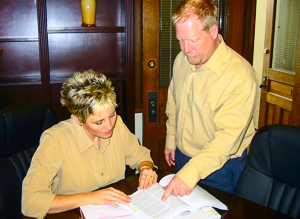 Mr. Harrington is the principle and founder of Harrington Law Office. He has built a firm focused on client service and care, professionalism, expansive legal knowledge and a strong infrastructure. 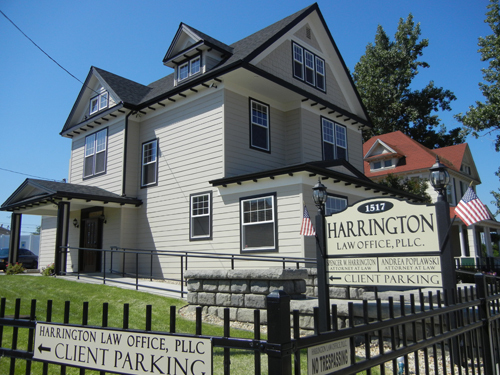 Mr. Harrington has distinguished himself as one of Washington’s premier divorce and family law attorneys, widely recognized for both his skill and professionalism. 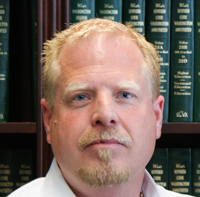 An accomplished negotiator and litigator, Mr. Harrington is respected for his clear focus, his work ethic, and his intense advocacy.